Morning Glory has justifiably won a Cannabis Cup. Among other things because of its amazing pine flavour but also because of the effect this cannabis has on the grower (and therefore the smoker) of these weed seeds. Fans of lemon know they will be satisfied with cannabis seeds originating from Hawaii. 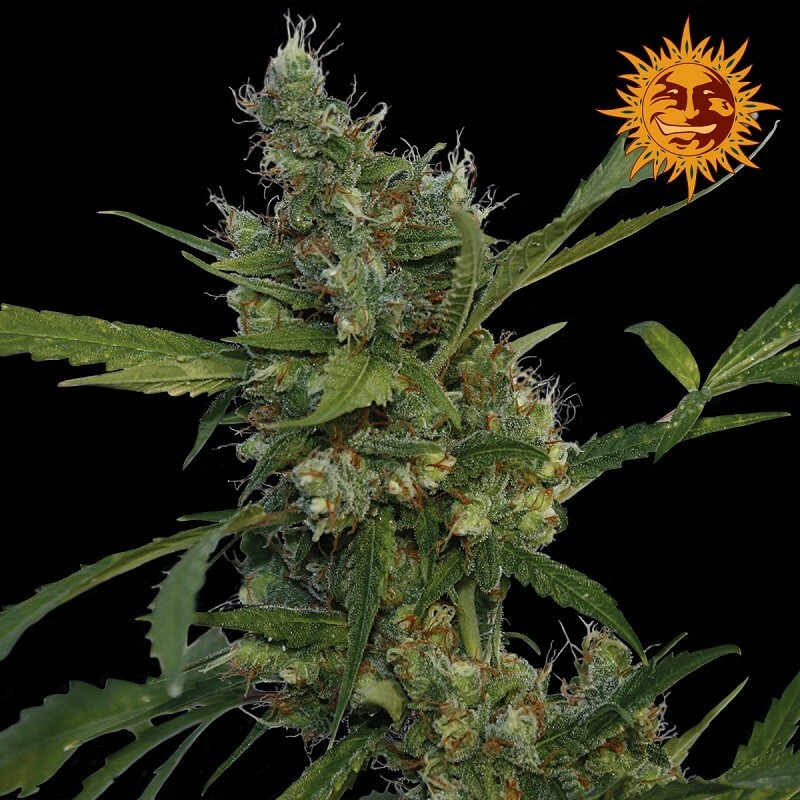 The people at Barney’s Farm prove that, by using the right way of breeding, even a variety can be crossed in which the lemon fan still recognises its favourite but to which, at the same time, also the Afghan Kush-effects contributes. As if that is not enough, the addition of the Skunk #1 ensures a special way in which you will get relaxingly high. What type of cannabis seeds are we talking about? The name is Morning Glory, an amazing type of weed weeds that effortlessly unites all good characteristics of Hawaii, Pakistan and an original Skunk. Morning Glory has justifiably won a Cannabis Cup. Among other things because of its amazing pine flavour but also because of the effect this cannabis has on the grower (and therefore the smoker) of these weed seeds. The harvest will be rich, regardless of whether you want to grow the plant indoors or outdoors. The circumstances (temperature, sunshine and water) for the outdoor cultivation must be good enough but that is beside the point. For the true connoisseur, Morning Glory cannabis seed is a variety that most definitely has to be grown.